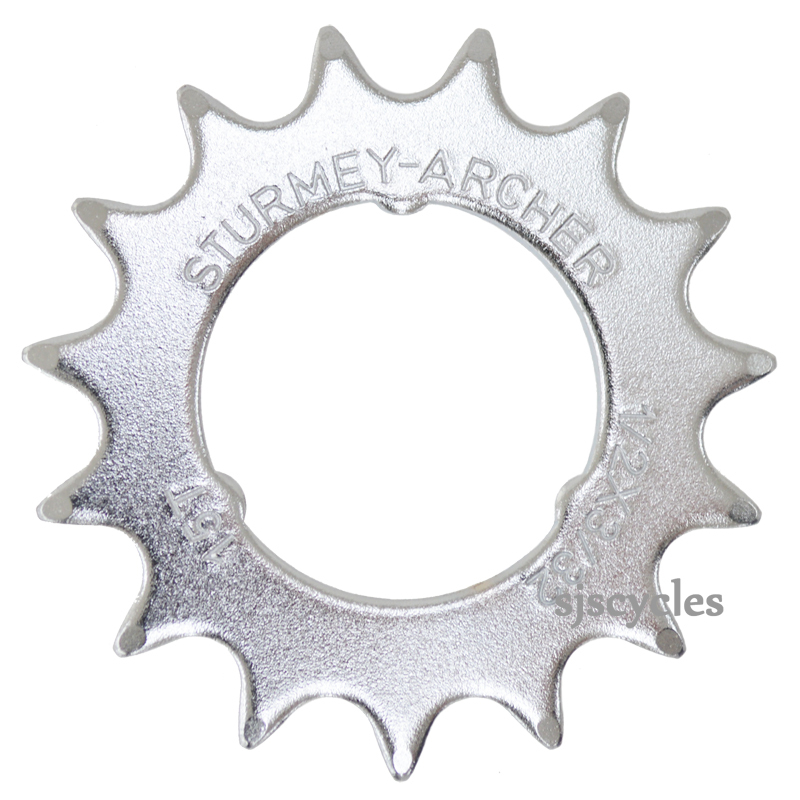 can I use this on a 6 speed brompton sram hub ? How thick is it ? I believe the official Brompton 15t SRAM 6 speed sprocket (no longer available) was 3/32 & 2mm thick. This sprocket is indeed 2mm thick. No it will not fit as it is a 3 spline sprocket. Both sprockets need to be replaced when you replace the chain at 100% worn otherwise the chain will slip on them. 6speed models use 13/16t and 2speed use 12/16t.